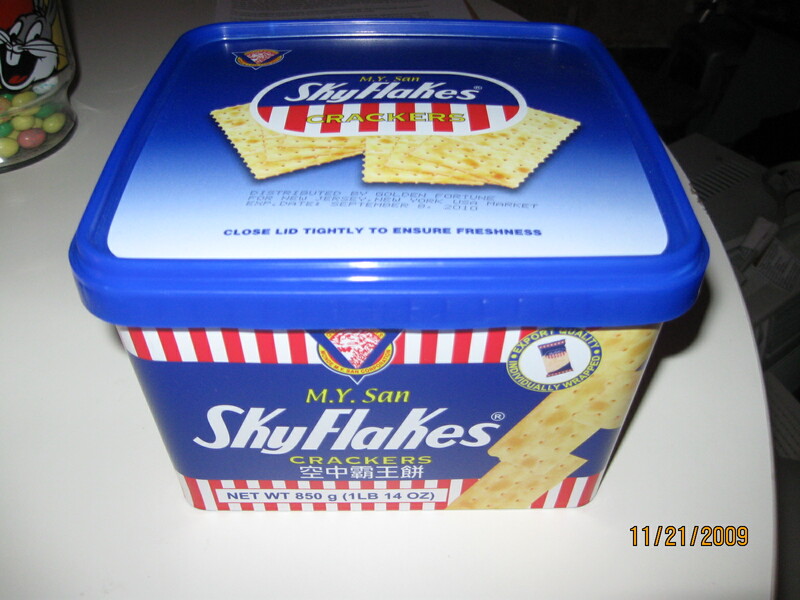 This SkyFlakes is my best friend lately. It helps me a lot whenever I'm starving at work, home and even when I'm with a friend, family shopping or do somethings. What an easy snack for me and it also helps me with my diet to watch out for my glucose / sugar be maintain until the day that I give birth. Where did I bought it? Will from the Phil-Am store online where else. i have just bought that one too, last saturday. 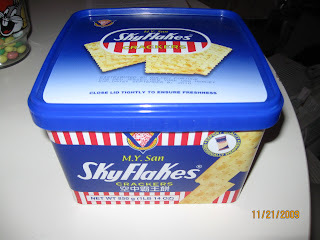 I was at the indonesian store in our place which also sell filipino products and i saw skyflakes. my kids love it. just hopping around to show some bloglove! Come over my place if you have the time!